The Wildlife Nature Protection Society’s (WNPS) monthly lecture on 17 January will focus on ‘Unraveling the Mysteries of an Elusive Cat: The Leopards of the Horton Plains National Park’. The speaker is Dr. Enoka P. Kudavidanage, a Senior Lecturer in Ecology and Conservation Biology, a Director of the Tropical Ecosystem Research Network (TERN) and Country Representative for the Association for Tropical Biology and Conservation (ATBC). 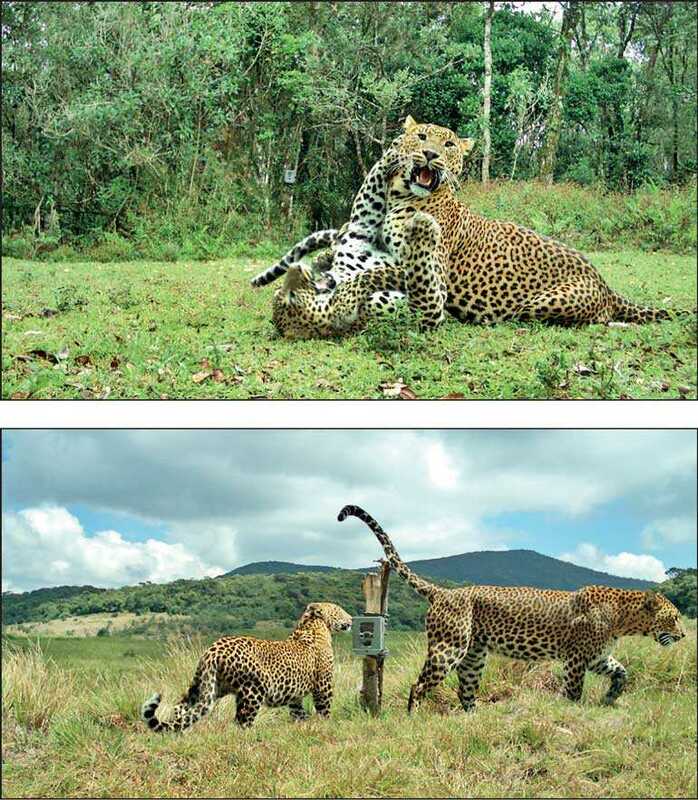 WNPS said a leopard and her two cubs nosed inquisitively at a camera trap placed in the Horton Plains National Park. The images of those peering eyes and exploring noses inspired a group of academics and officers of the Department of Wildlife Conservation (DWC) to want to know more about them and their lives to contribute to the conservation of this magnificent feline. For unlike the leopards of Yala and Wilpattu, these mountain leopards are rarely seen, and little is known about their adaptations to life in the heights of Sri Lanka. This is a story of patience and learning of several years, with the collaboration of two universities, the National University of Singapore and the Sabaragamuwa University of Sri Lanka, the Department of Wildlife Conservation and the Tropical Ecosystem Research Network (TERN). During their study of these leopards, the researchers primarily estimated their population size, studied their feeding ecology and more specifically identified individual leopards roaming the plains. Further, they developed privileged insights into their behaviour, parental care, their specific traits, and even the amusing characteristics of some individuals. 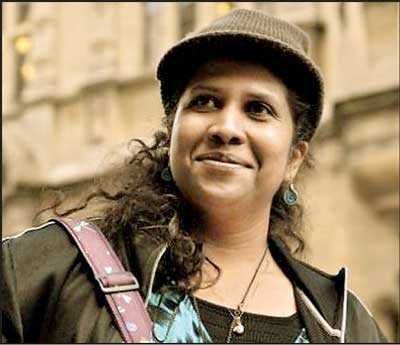 Dr. Kudavidanage has a PhD in Conservation Biology from the National University of Singapore and has years of research and teaching experience in Ecology, Biodiversity Conservation, Protected Area Management, Human-Wildlife Conflict, Entomology, Toxicology, Environmental Impact Assessment and related fields. Over the years, she has worked as an educator, environmental journalist and scientist in community based conservation projects. TERN is a product of her global networking and long-term involvement in bridging the gap between scientists, practitioners and the public.